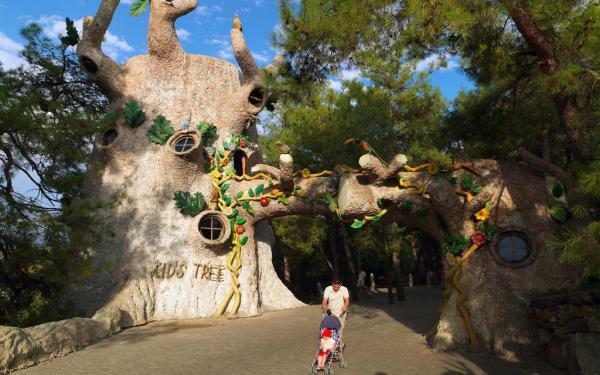 Enjoy all the attractions Kemer and nearby places in Antalya has to offer! 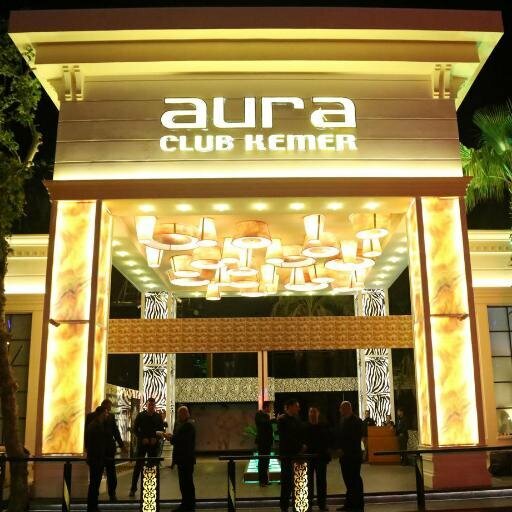 Since 2002, aura club kemer has become the leader of night life with its succesful and reformist management. 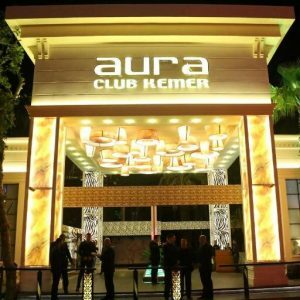 Aura club kemer has 3000 Max capacity and serving to its guests during the whole summer season.Our guests are mostly coming from russia, russian speaking countries, Europe, Turkey and other countries.Aura club kemer has organised lots if succesful organisations with well known world wide singers and dj’s. Klub Kristall is a large venue when you can expertience stunning lighting and high-quality audio, concerts, favorite stars. 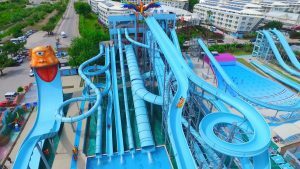 Every night on the dance field, you are waiting for interesting programs, and theme parties with the elements of a carnival to attract fans of new experiences, will make the club interesting and varied life. The best European, Russian and Turkish DJs, as well as charming go-go dancers, will not be bored any of the guests. Moonlight Beach and Park in Kemer is a large area with the best beach in Kemer. The beach is nice and shallow and ideal for small children Moonlight Beach has Blue Flag for its clean waters. They offer beach chairs and food and drink along the beach. Behind the beach, you will find Moonlight sheets under shady pines. 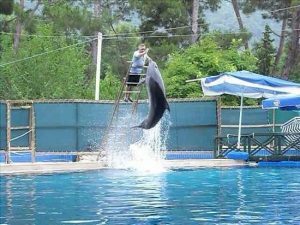 Bilde fra Moonlight Park The park has a good selection of restaurants, small shops, toilets, baths, theater cene, dolphinarium with dolphin show is displayed during the season, and tennis courts. Goynuk Canyon is one of the most beautiful natural wonders of Kemer. Holidaymakers may see great natural beauties from wonderful waterfalls to pine forests. 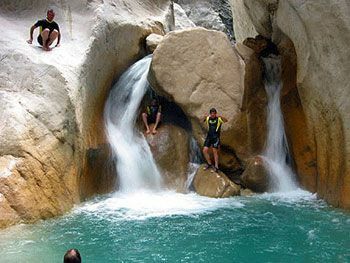 Hiking and canyoning at the Goynuk Canyon is also one of the best things to do in Kemer. 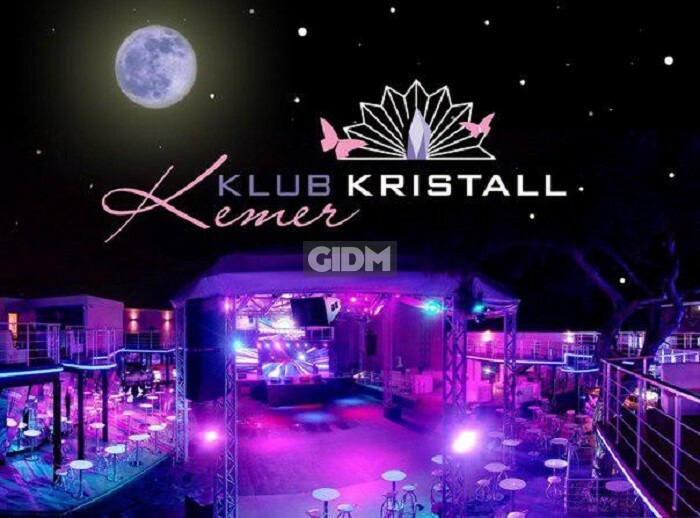 Is a must place in Kemer. And is not expensive. You can enjoy the view and if you dare, paragliding from there are very beautiful. 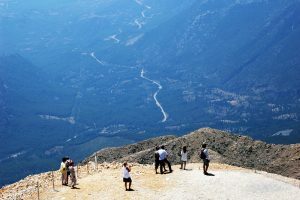 If you have the chance to see it; do not hesitate, it is really worth a visit, you can see a lot and with a very high point 2346m, there is a good cafe at the top as they offer good breakfast, the view is fantastic the cableway is so nice, something unforgettable. 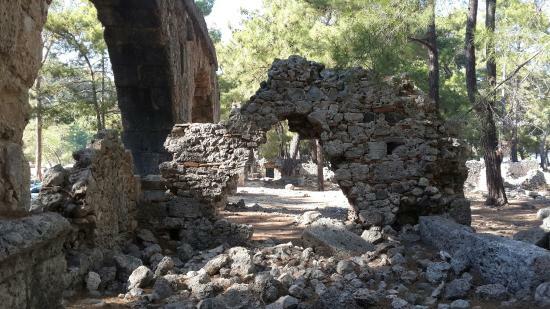 Very well preserved antique city with amphi theatre and everything. Beautiful beach and spectacular view. 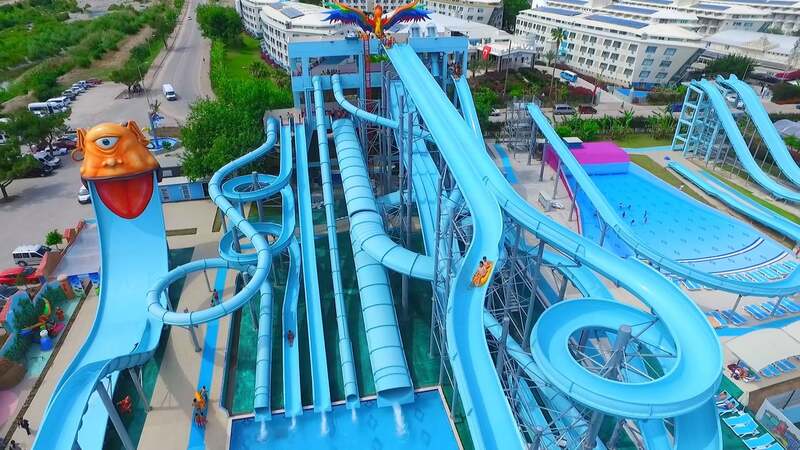 Water channels.